Building or renovating a home is a big project for any family (a really big project, in all honesty). When it comes to the process of building a home in which you plan to live in, we want you, the consumer, to know that you do not have to apply for two different loans in order to build and own your home. Our construction to permanent ownership loan is ideal for any consumer who wants to either build their own home or make substantial remodels to it. This loan provides families and individuals peace of mind, because they know that once they get approved, funding for both their remodeling project and their mortgage is safely secured. The application process has never been easier! 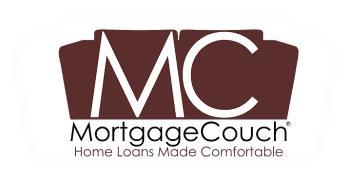 To learn more about our construction to permanent loan application process, please contact us at (805) 619-3550, or by email at team@MortgageCouch.com.